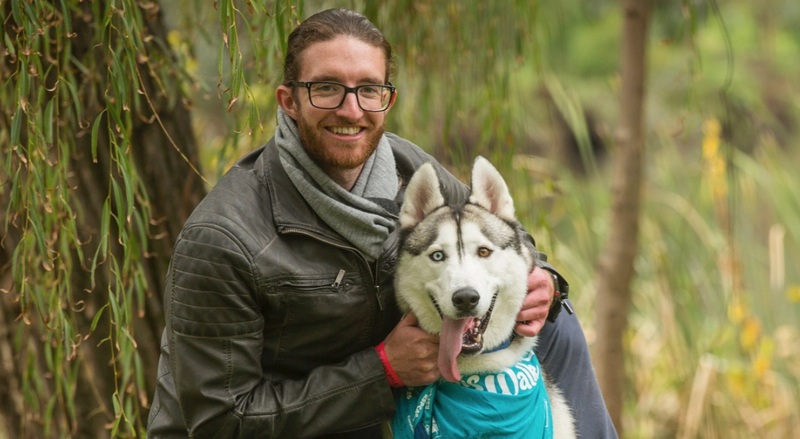 The Million Paws Walk, an RSPCA fundraiser which took place in Victoria, Australia on Sunday evening saw roughly 12,000 human attendees walk alongside their canine companions. In the 21st occurrence of the annual event, the community joined together, walking the Cairnes Espalande to raise funds for the RSPCA. An estimated total of $170,000 was contributed to the animal welfare organization this year, a sum which unfortunately falls short of the $645,000 it aimed for. The money that was raised will go toward the RSPCA work with animals. 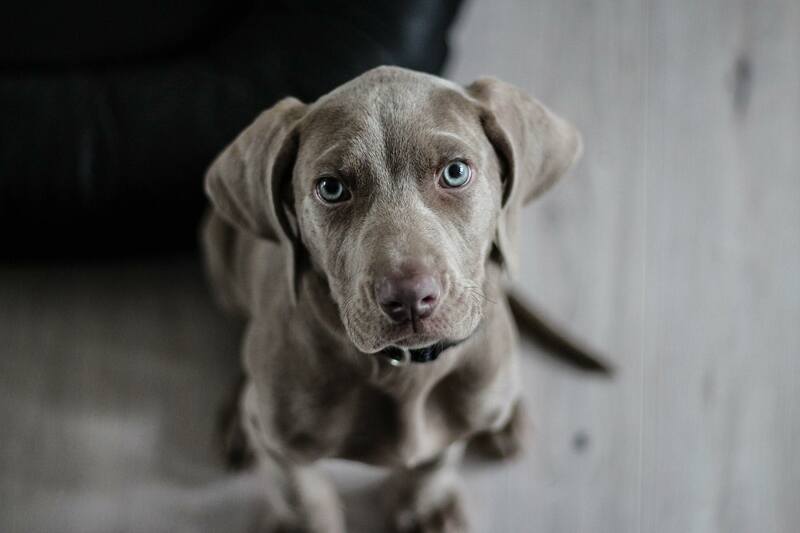 This includes the care of over 51,000 animals each year, and the investigation of thousands of cases of animal cruelty - on both a residential and industrial scale.